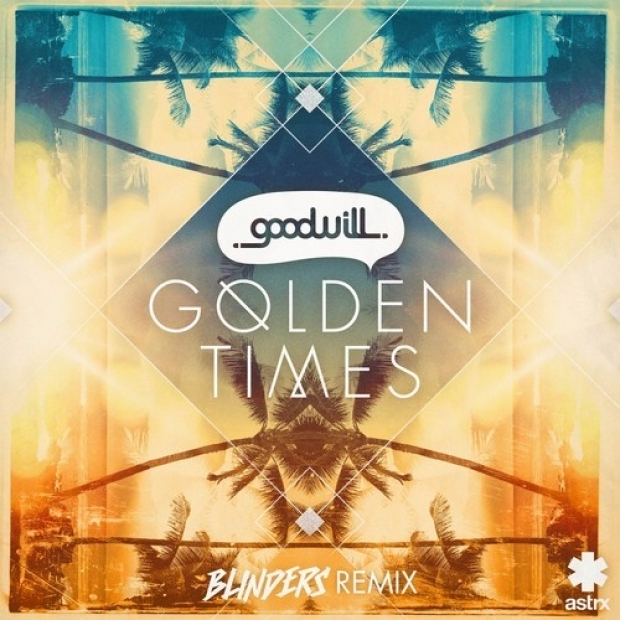 Reaching spectacular high achievement with his Axtone release lately, Polish offspring Mateusz Owsiak better known under his stage name Blinders continues rising above his peers with his take on ‘Golden Times’ from Sydney-based DJ and producer Goodwill. While accentuating the vocals apriori, the track slowly cascades into a canorous surge of progressive house blended with punchy electro elements. Paving the way for 2014, Blinders released his rendition through ASTRX yesterday alongside the original mix and a promising progressive remix from Karbon Copy.